Total Dhamaal Box Office: It has started setting records from the very first day of its release. With 16.50 crores coming in, the film has now taken the best start for a comedy film on a non-holiday. Though Golmaal Again and Singh Is Bliing are at the top of the list, these films were released on Diwali and Gandhi Jayanti respectively. However, the Total Dhamaal has arrived on a regular Friday. 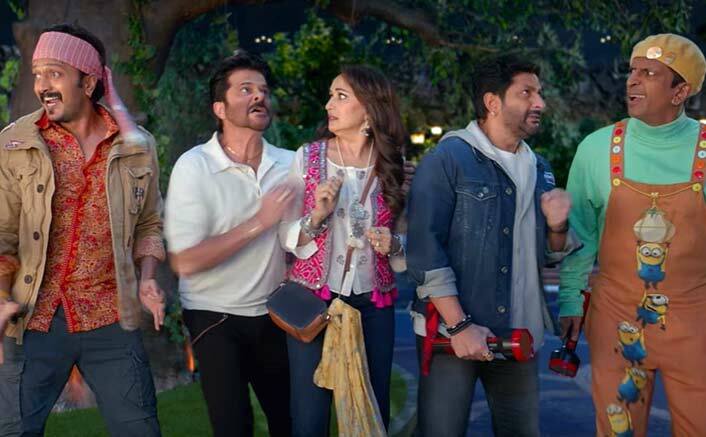 The post Total Dhamaal Box Office: BIGGEST Start Ever For A Comedy Film On A Non-Holiday, Scores Many Records! appeared first on Koimoi.